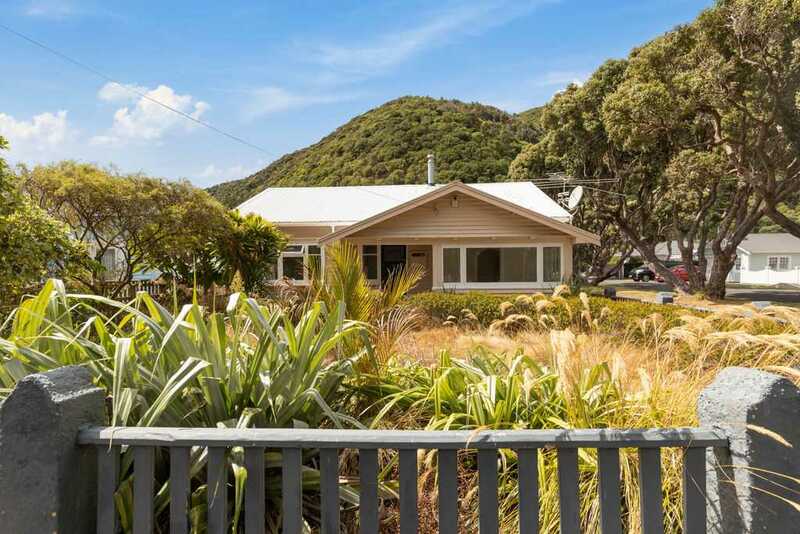 Character Bungalow - Auction Brought Forward! Situated on a large corner site only a stone's throw from the park and beach this home offers fabulous street appeal and a prime location. The large formal lounge & sun room overlook the sports grounds while the conservatory offers seamless indoor/outdoor flow to the private rear garden. There is also opportunity to add further value to this character bungalow which is only minutes from the vibrant Eastbourne village. Our owners have moved so this property is now surplus to their requirements. Their instructions are clear - sell our property on Auction day! LIM & Builders report available.